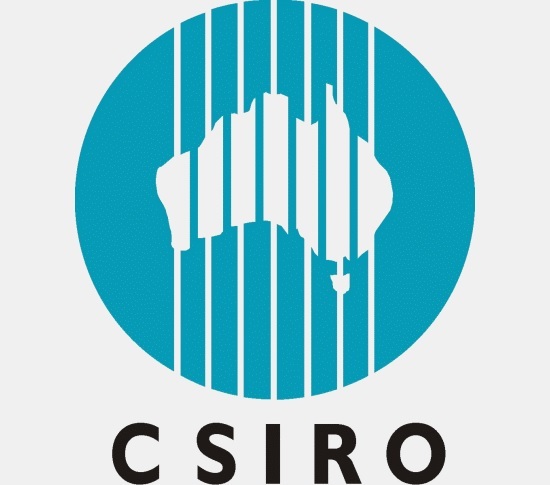 Australia’s national science agency CSIRO has identified a new gene that plays a critical role in regulating the body’s immune response to infection and disease. The C6orf106 or “C6” gene. No image credit. The gene, called C6orf106 or “C6”, controls the production of proteins involved in infectious diseases, cancer and diabetes. The gene has existed for 500 million years, but its potential is only now understood. “Our immune system produces proteins called cytokines that help fortify the immune system and work to prevent viruses and other pathogens from replicating and causing disease,” CSIRO researcher Dr Cameron Stewart said. “C6 regulates this process by switching off the production of certain cytokines to stop our immune response from spiralling out of control. “Even though the human genome was first fully sequenced in 2003, there are still thousands of genes that we know very little about,” Dr Rebecca Ambrose, a former CSIRO researcher, now based at the Hudson Institute of Medical Research said. “The current name, C6orf106, reflects the gene’s location within the human genome, rather than relating to any particular function,” Dr Stewart said. The breakthrough builds on decades of work in infectious diseases, by researchers from CSIRO, Australia’s national science agency.